I remembered it was time for the latest instalment in the ‘Scent in the Garden’ meme on Saturday afternoon whilst I was crouched in a very uncomfortable position sawing at the base of my Viburnum x bodnantense. 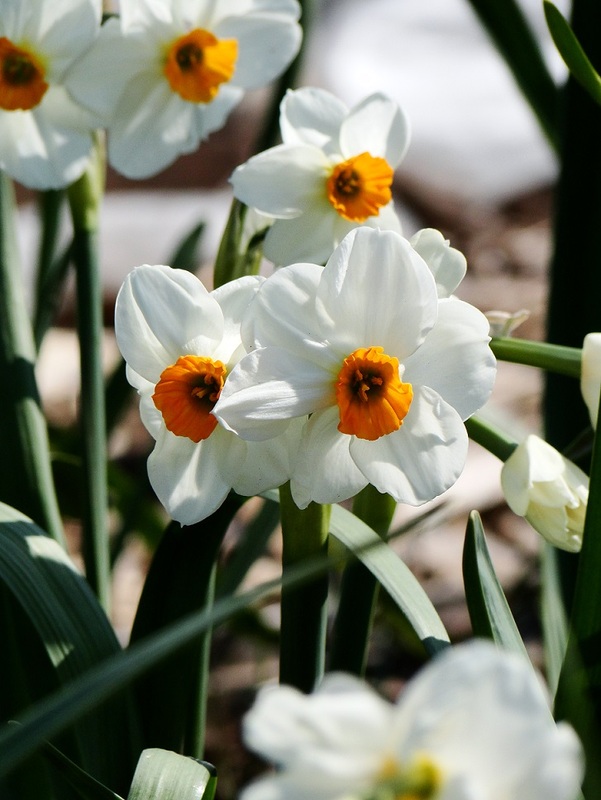 I’m not sure why it came to me then, I’ve somewhat lost track of the days in recent weeks; perhaps it was the scent of the narcissi which jogged my memory. I’m a bit late to the post but it’s that time of year where a couple of extra hours each day would be useful in order to fit everything in – like pruning shrubs and writing blog posts. Anyway better late than never. 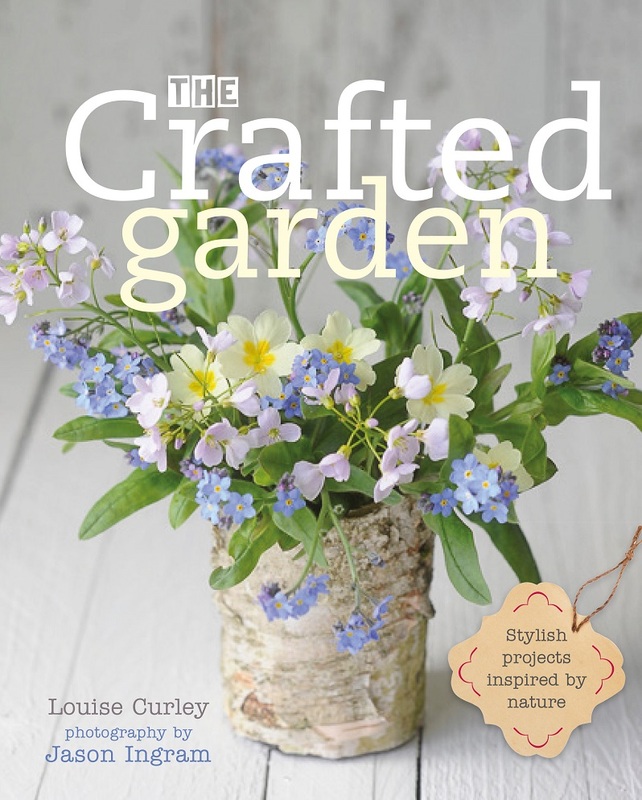 Blog posts like this are a useful exercise in getting me to stop and actually look at my garden rather than letting the spring garden pass by in a blur. Spring for a gardener is a bit like the spin cycle on a washing machine – lots of frantic activity – before things then slow down. In between my seed sowing, pricking out, potting on and watering (who’d have though April would be so bereft of the synonymous showers) it would be a pity to miss these scented spring delights. There are so many forms of narcissi it would be impossible to have one favourite, but for me Narcissus ‘Geranium’ is certainly in my top ten. It has tall stems but smaller, more refined flowers than many varieties, with a dainty, snub-nose trumpet in vibrant orange. Most of all though I love its potent perfume – a real ‘knock your socks off’ whiff. Unfortunately my resident slugs and snails seem to be attracted to all my narcissi, including ‘Geranium’. So much so, many of them have been chomped to a raggedy mess. After the briefest of rain showers one night last week I went out on the first mollusc patrol of the year. After weeks of dry weather they were out in force and it was a real heart-sinking experience. Buoyed by the glorious weather and spring bursting forth I have been feeling quite perky and full of the proverbial joys, but having to pick big fat slugs and snails off the trumpets of daffodil blooms rather burst the bubble. Why do they slither and slime their way past weeds and leaf litter, crawl all the way up the daffodil stem to eat the flower? It seems like they are taunting us gardeners, it’s almost like they know how to wound us the most. There’s that point in a spring garden where everything looks fresh and new, untouched by the weather and pests, and I just want to keep everything looking so pristine and beautiful that I wish I could press pause. Then there’s the tipping point where spring perfection morphs into doily-like hosta leaves, tattered narcissi flowers and frost-induced mushy, brown magnolias and I sigh with resignation. Perhaps the slugs and snails might have a penchant for Chanel No. 5 and I could spray weeds to distract them from the daffs … It would be an expensive means of control, not quite as expensive as nematoding my garden for the summer though! 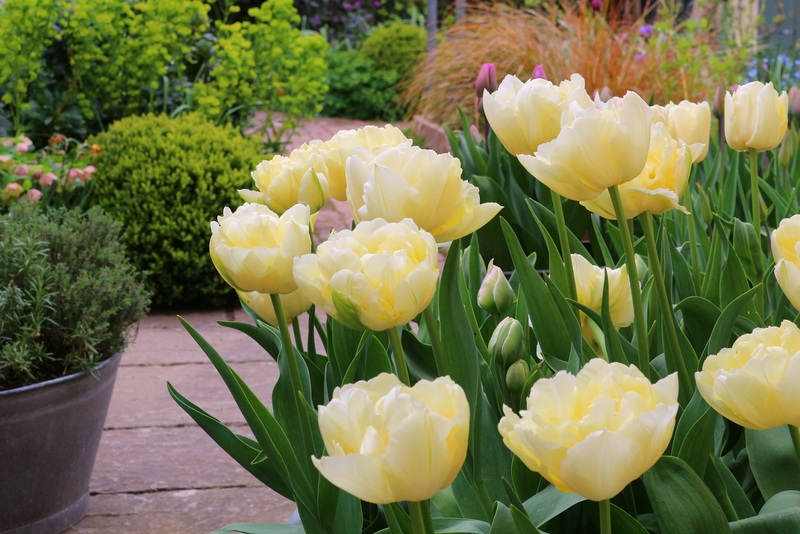 Tulips aren’t generally thought of as being scented. 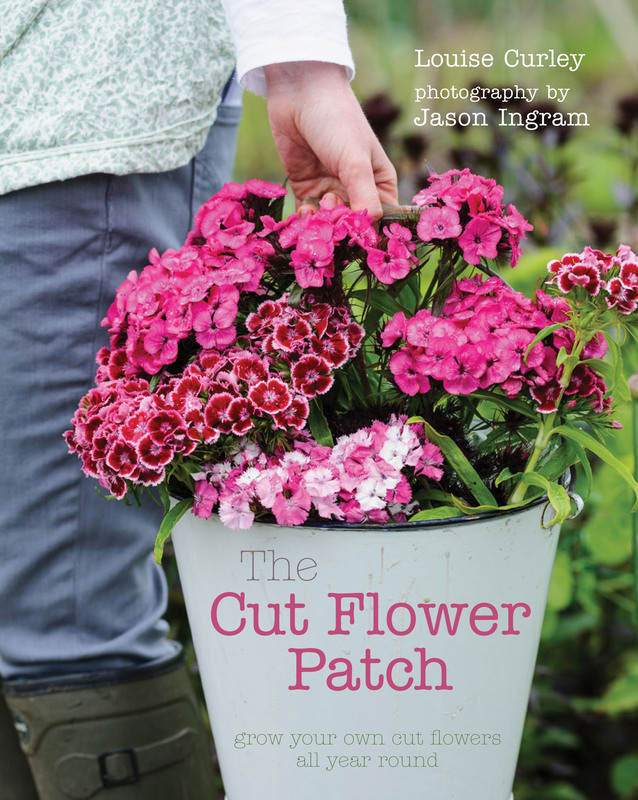 I didn’t think so until I was researching The Cut Flower Patch. I’m eagerly anticipating the opening of Tulipa ‘Ballerina’ with it’s orange jelly-scented blooms but it’s ‘Verona’ which has been the first tulip to flower in the garden. 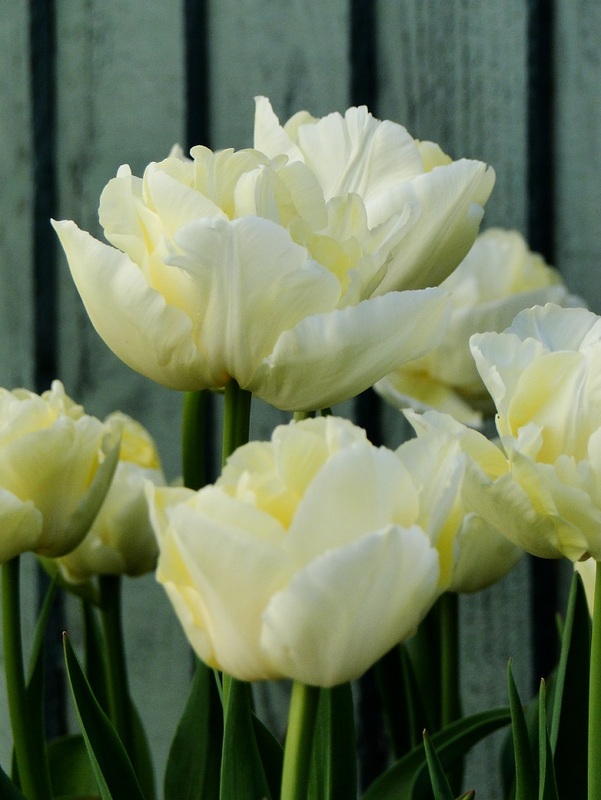 A fabulously voluptuous variety with ruffled peony-like flowers in a deliciously buttery-cream colour. It doesn’t have a powerful ‘fill the air’ type perfume but, if you get up close, it does have a delicate sweet aroma. 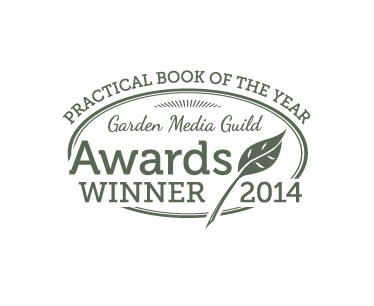 It lasts for ages too – providing a good four weeks of flower power. If you’re going to grow one tulip I can highly recommend this one. At last the crab apple has come into blossom; it’s later than it has been in past years. For the last week the tree has been studded with rose-pink buds. From the vantage point of the kitchen sink I thought something reddish-pink had become caught in the branches until I realised it was simply a huge cluster of flower buds. This weekend delicate white petals have started to unfurl, and with them a wonderful, underrated perfume. Underrated perhaps because it isn’t an overt aroma, the sort typically used in the perfume industry. 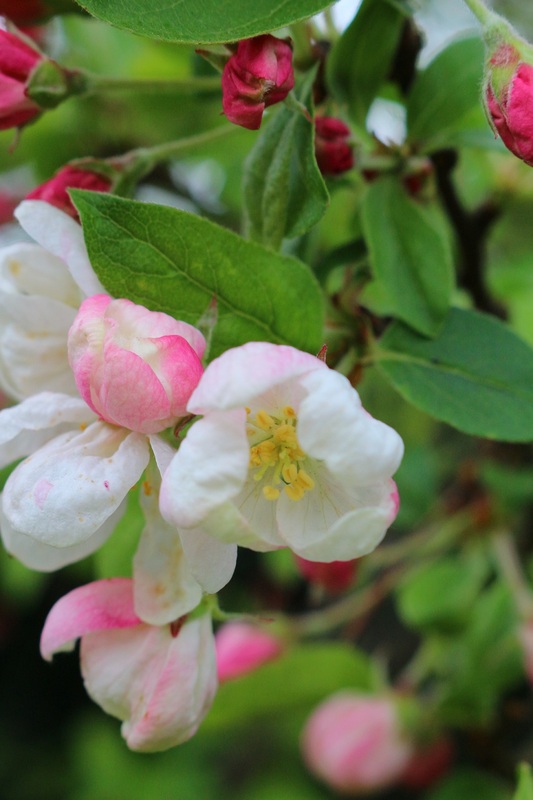 For me, crab apple blossom perfectly captures spring in its scent – clean, crisp and fresh, like washing which has been dried outdoors in a gentle breeze. My crab apple in full bloom on a warm, sunny day fills the air with its scent, appreciated not just by me but also the bees which descend en masse to devour the nectar. My mission to add more scent to the garden was helped somewhat by a visit to the RHS Great London Plant Fair last week. It was a coincidence (honestly) that I happened to be in London that day anyway. It was my first visit to a London plant fair and I was impressed. I would have liked there to be more nurseries in the Lindley Hall but overall there was a good selection of plants and at reasonable prices. The big dilemma was how much I could safely carry and keep alive on the long journey home. Among my quarry were Syringa meyeri ‘Josee’ and Viola cornuta ‘Victoria’s Blush’. I adore lilacs. There are several ways I can get to my allotment but I deliberately walk the route which takes me past a huge unkempt lilac, just so I can have a quick smell of the intoxicating aroma. I’ve always wanted one of my own but I have been a bit put off by the size of many of the varieties. 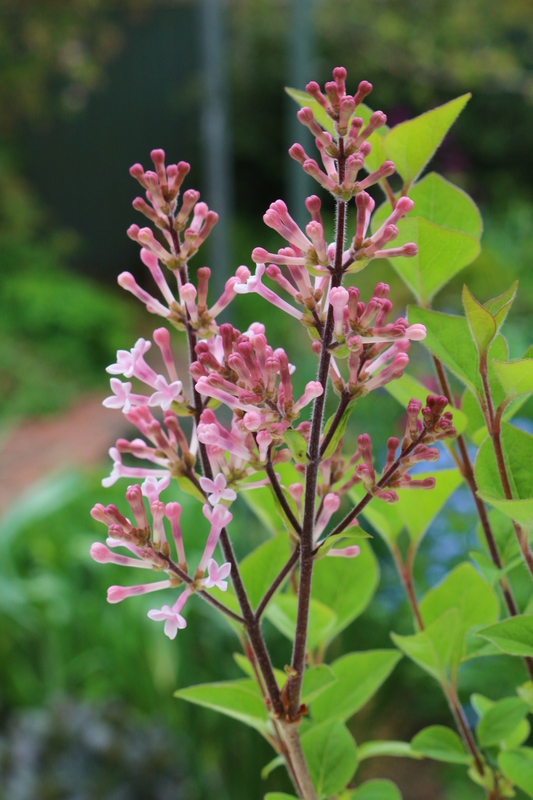 So the smaller, more compact variety Syringa meyeri ‘Josee’ took my eye. A height and spread of 1.5m will make it ideal for my already cramped garden. I’m a huge fan of violas, particularly the perennial varieties. These trouble-free plants have a long flowering season. 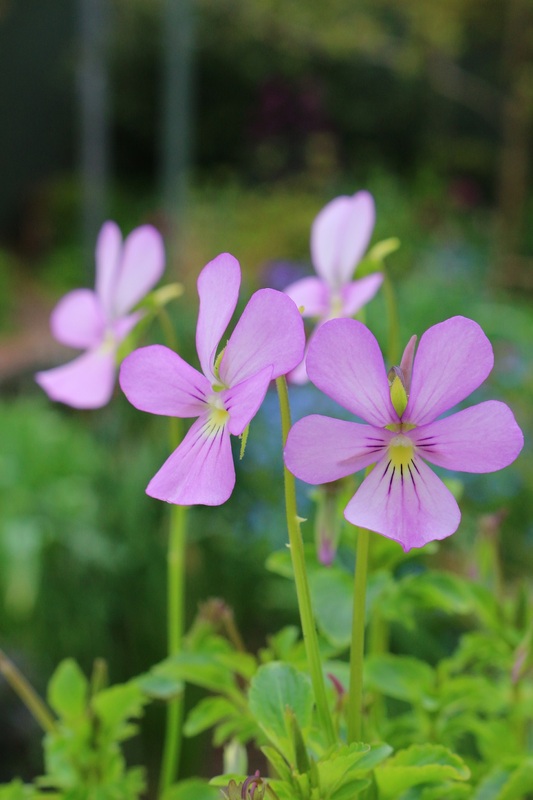 A purple Viola cornuta lines my borders producing a low-growing carpet of foliage and for several months delicate scented flowers. Cut back hard in mid-summer it gives a second showing into autumn. It does self-sow in cracks and crevices but I don’t hold that against it. For such a little flower Viola cornuta produces a heady fragrance, best on a still balmy evening. This little beauty was on the Victorian Violas stand. Its pale pink flowers caught my eye but it was the scent that won me over. I could have left with more if I’d had another pair of hands, luckily though it’ll self-sow once established. As ever, it would be fantastic if you would join in this meme – posting on your own blog (leave a link here) or leaving a comment about what its scented in your garden this month. I’m really loving discovering new scented plants and celebrating all that is fabulously fragrant.